Can Bariatric Surgery Curb the Soaring Obesity Rates in Children? 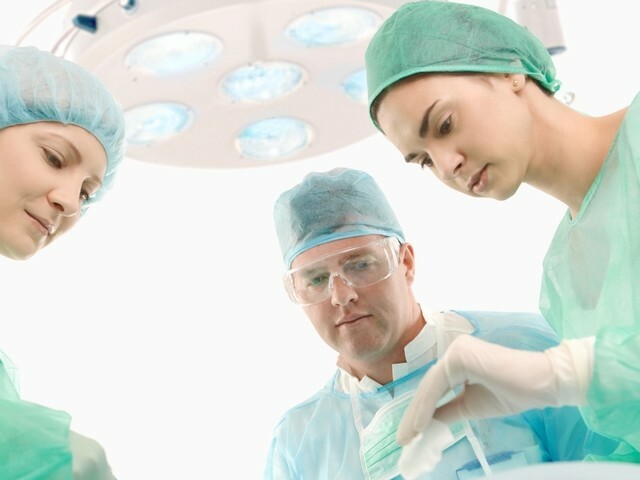 Bariatric surgery is becoming a trend throughout the world. This surgery permanently removes part of your stomach in hopes of reducing appetite and preventing a lifetime of health ailments. However, this trend is controversial when children as young as 3 years old are in need of bariatric surgery. In the United States it is generally accepted that a child can receive this invasive procedure once he or she reaches age 14. Obesity in children underscores the health problem that countries like Saudi Arabia and the United States are facing. According to the Centers for Disease Control and Prevention, about 18% of school-age children in the U.S. were considered obese in 2010. Per a Wall Street Journal exclusive report, Saudi Arabia's child obesity number was estimated to be 9.3%. These numbers are staggering, and people wonder why healthcare costs in the United States and around the world are unsustainable. The World Health Organization believes there needs to be a conservative approach when discussing age restrictions on bariatric surgery due to lack of data and the normal concerns of how this abrupt change can affect a child's sexual maturation and long term brain development. The Wall Street Journal interviewed Dr. Aayed Alqahtani, a bariatric surgery specialist in Saudi Arabia who has performed this surgery on over 100 patients younger than 14 claims, "about 90% of his patients have seen medical conditions such as diabetes and hypertension clear up, according to a paper scheduled for publication in the journal Surgery for Obesity and Related Diseases." There is no doubt that more analysis must be performed to assert if bariatric surgery should be performed on young children; in many cases, unfortunately, this is the last resort.